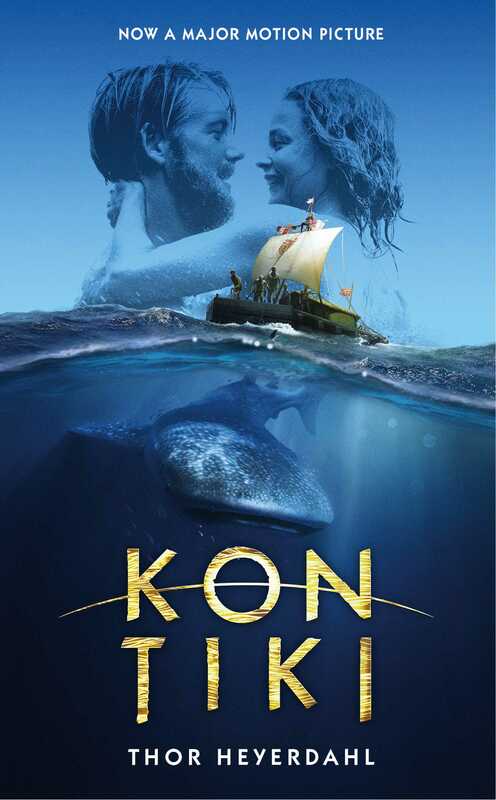 Kon-Tiki is the record of an astonishing adventure -- a journey of 4,300 nautical miles across the Pacific Ocean by raft. Intrigued by Polynesian folklore, biologist Thor Heyerdahl suspected that the South Sea Islands had been settled by an ancient race from thousands of miles to the east, led by a mythical hero, Kon-Tiki. He decided to prove his theory by duplicating the legendary voyage. On April 28, 1947, Heyerdahl and five other adventurers sailed from Peru on a balsa log raft. After three months on the open sea, encountering raging storms, whales, and sharks, they sighted land -- the Polynesian island of Puka Puka. Translated into sixty-five languages, Kon-Tiki is a classic, inspiring tale of daring and courage -- a magnificent saga of men against the sea. Washington Square Press' Enriched Classics present the great works of world literature enhanced for the contemporary reader. This edition of Kon-Tiki has been prepared by an editorial committee headed by Harry Shefter, professor of English at New York University. It includes a foreword by the author, a selection of critical excerpts, notes, an index, and a unique visual essay of the voyage.